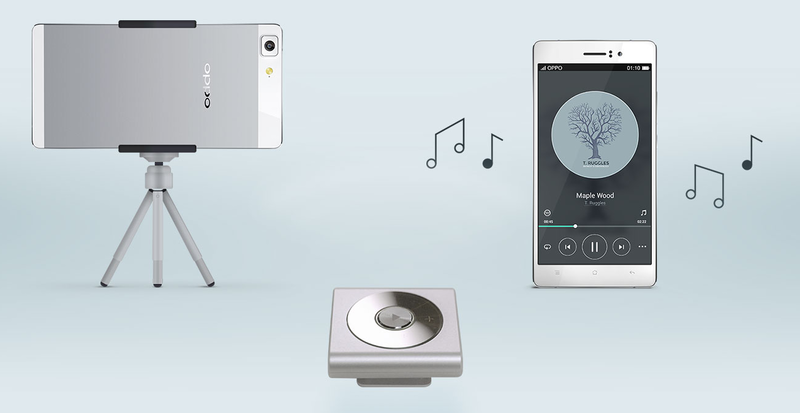 Chinese manufacturer Oppo has been making a name for itself thanks to some unconventional designs on top solid hardware (on paper, at least). The latest round of upgrades for the company's product lines are novel, to be certain: the new Oppo R5 is the latest phone to steal the coveted "world's thinnest" title, and the N3 uses a new rotating camera that's positively unique. But do these features actually make the phones desirable, or are they mere gimmicks? You be the judge. 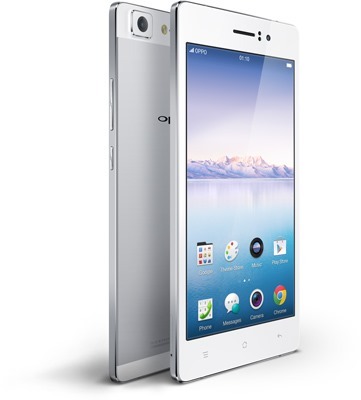 First, the Oppo R5. 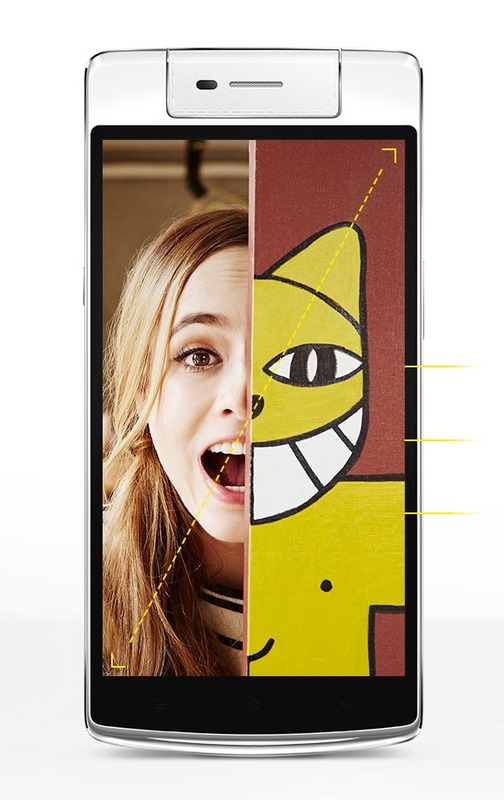 At 148.9 × 74.5 × 4.85mm, it is in fact the (pause for echo effect) thinnest smartphone ever. And that's a good thing, because while the rest of the specifications are certainly nice, they're a step or two behind the current crop of flagships. The screen is a 5.2-inch LCD with a 1080p resolution, and underneath it is a shiny new Snapdragon 615 rated at 1.5GHz. 2GB of RAM, 16GB of non-expandable storage, and a 13-megapixel F/2.0 rear camera are pretty standard, though the 5-megapixel front-facing camera is something of a luxury. I'll bet that you can guess the most underwhelming entry on the spec sheet: its battery is just 2000mAh, well short of the category average for ~5-inch phones. As a consolation for that thin phone trade-off, it does support Qualcomm's Quick Charge with compatible chargers (correction: the R5 and N3 use a proprietary quick-charging system and charger developed in-house by Oppo). The R5 is a looker and no mistake: portions of the phone are made of "hand-polished steel," which was probably chosen over aluminum in order to give the ultra-thin phone more durability (see the iPhone 6 "bendgate" for what happens when you make an aluminum phone too thin). There's another problem with that thin design - a lack of a conventional headphone-out port. You'll have to use the optional Bluetooth receiver (which also works as a remote camera shutter) if you want to plug in your favorite pair of headphones. For those who don't want the extra expense, a USB audio adapter is included in the box for a less-than-fashionable alternative. 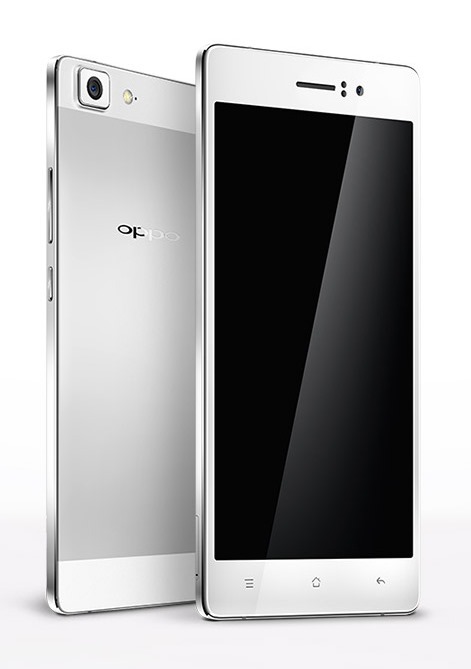 The Oppo N3 is a horse of a different color. Its slightly larger 5.5-inch 1080p screen is a little deceptive, since the phone's relatively huge top and bottom bezels make it considerably bigger, even without the extra 8.7mm thickness. It's faster thanks to a Snapdragon 801 (at least until a 64-bit upgrade to Android), more capacious with 32GB of storage plus a MicroSD card slot, and it will last longer with a 3000mAh battery. But what really sets the N3 apart is its single 16MP camera. Like its predecessor the N1, it rotates on a case-mounted hinge to function as both the rear and the front-facing camera. Unlike the N1, it does this on its own. 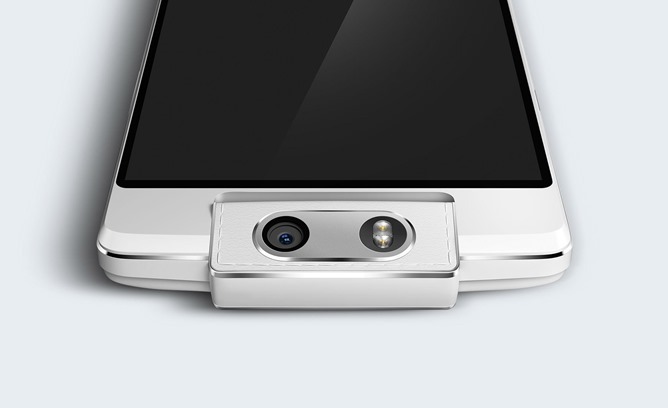 The motorized camera and flash module rotates 206 degrees from back to front. The N3 has some other interesting additions, including a rear-mounted fingerprint scanner-slash-scroll sensor, an optional remote shutter, dual SIM card slots, and a stylish "arc" notification light, along with the same quick-charge capability as the R5. The motorized camera does open up some interesting possibilities, particularly with the panorama area. But I have to wonder... who really needs that camera? Putting aside the convenience that the motor can be controlled remotely via the O-Click Bluetooth add-on, do the few times it might actually be worth it justify the extra expense and the investment in engineering? 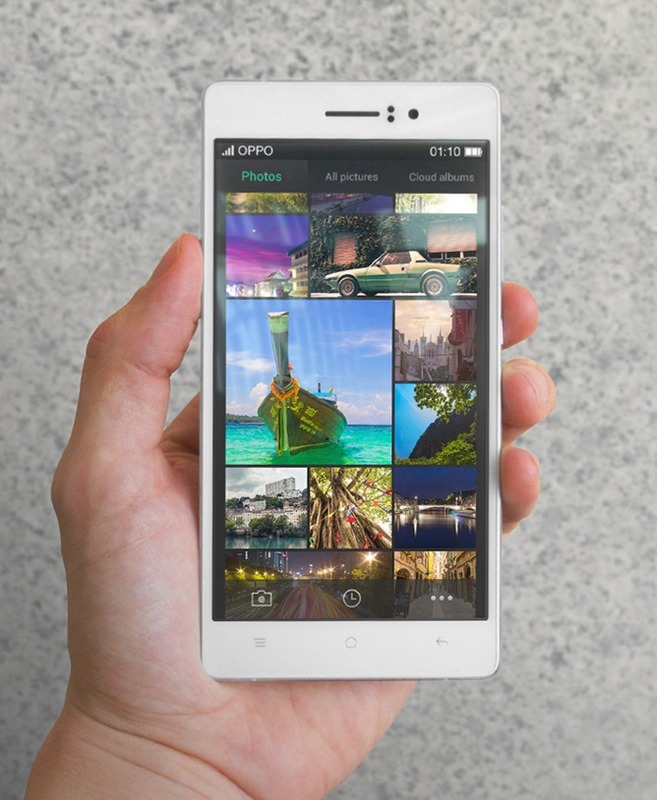 Both phones run Oppo's proprietary Color OS, with the latest edition based on Android 4.4 open-source code. The R5 is scheduled to go on sale internationally in December with a suggested price of $499. The N3 will run you $649, and it's being released at the same time.